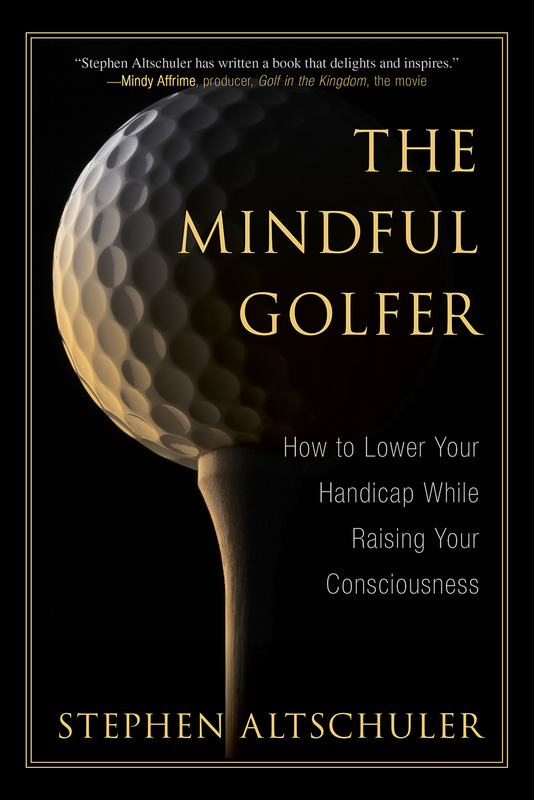 What is a Mindful Golfer? 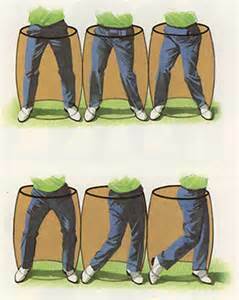 Like guitar instruction, economy of motion is useful in golf as well, producing a simple, efficient way to put the ball where you want. Here’s how.